The next regular club meeting will be on Tuesday, May 07, 2019. The meeting starts at 7:00 PM. Doors open 30 minutes before meeting. There are no main meetings in July and August. There also are no SIG meetings in July and August. 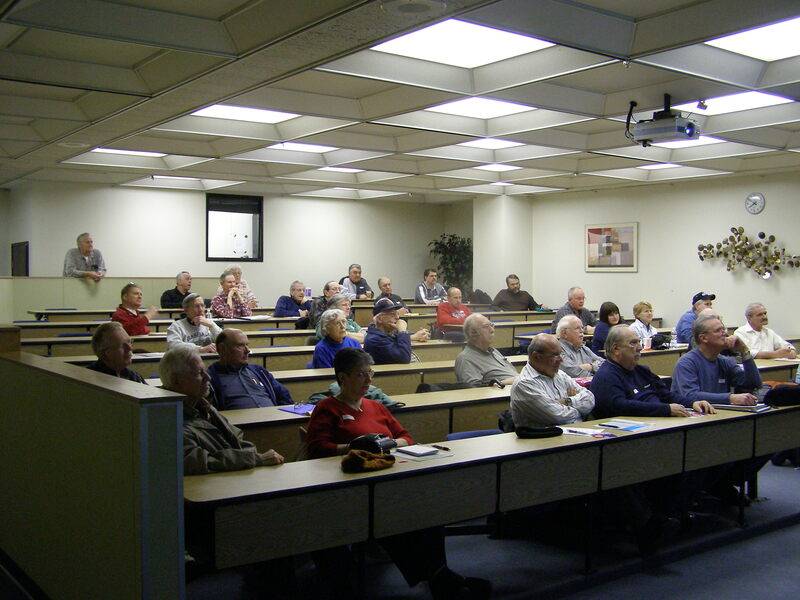 The SHCC offers door prizes at regularly scheduled main club meetings. Dues are $30 per year for those receiving a digital copy of the newsletter and $61 per year for those receiving a paper copy of the newsletter. Come try out a meeting, no charge. Here is a map to help find the meeting place. See a past copy of our monthly club newsletter, The WYSIWYG.